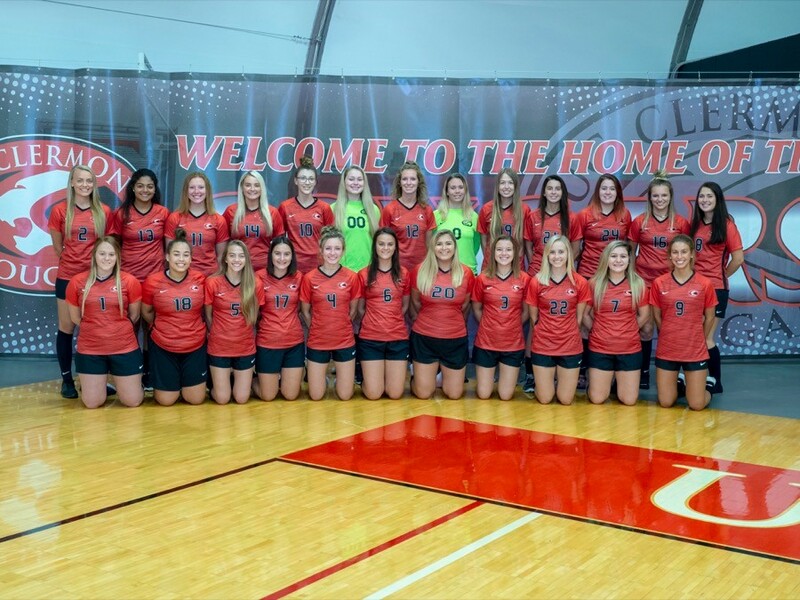 The UC Clermont College women’s soccer team is looking to build off the success of a stellar 2017 campaign and should have another strong squad this fall. The Cougars finished 11-5-2 last season en route to a second-place finish in their United States Collegiate Athletic Association national tournament group. Head coach Blaine Callahan is excited for the upcoming season, thanks in part to the strength of the returning players. For starters, the Cougars return both of their team captains, junior Sara Ventura and sophomore Kat Richey, who were All-Americans in 2017. UC Clermont will have a returning goalkeeper in junior Anna Tessof and the program’s first senior in Destiny Golden. Sophomore defenders Hailey Knippenberg and Maria Hessling, and junior midfielder Abbie Flanagan will provide experience on the back line. Callhan is excited about the group of incoming freshmen as well. “They are a really talented group of girls,” he said. Some newcomers to keep an eye on include freshmen Rachel Dorr (Colerain), Lauren Gilbert (West Clermont) and Angela McLaughlin (Lynchburg-Clay); and transfers Taylor MaLucky, Amelia Wimmers and Taylor Greene. One challenge for Callahan will be managing a loaded roster full of talented players. The Cougars open the season on September 8 against Warren Wilson College and have a handful of big games, including Saint-Mary-of-the-Woods on Oct. 20 at home. Callahan said that having a new home field at West Clermont Middle School elevated the experience last season, and the Cougars will look to defend their home field again this fall. Catch the Cougars in an upcoming home game—schedule available at https://ucclermont.edu/athletics/WomensSoccer/schedule.html.